Axe brought to life the world of understatement last year with the Axe Black Pop-up Bar Series, which was hosted by a different ambassador for three consecutive months. 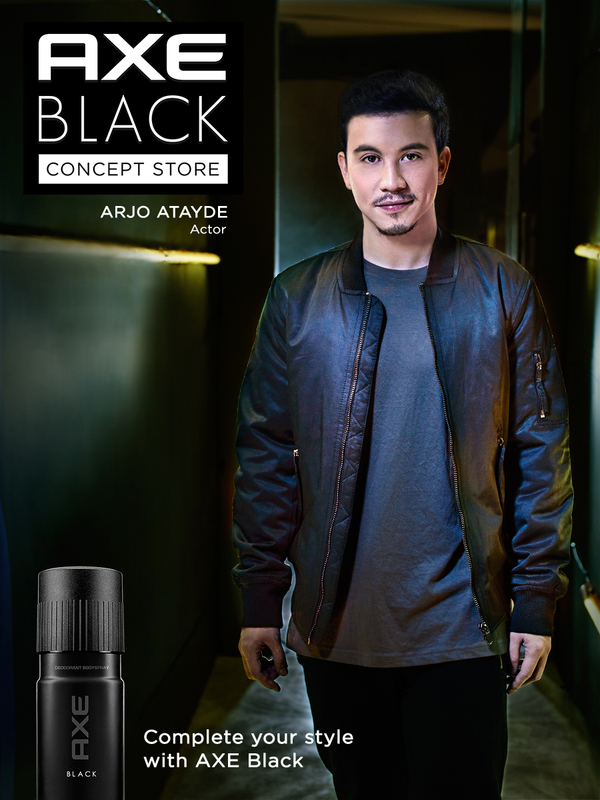 For this year, Axe takes it to another level by helping the effortlessly cool guy complete and elevate his style with the Axe Black Concept Store Series. 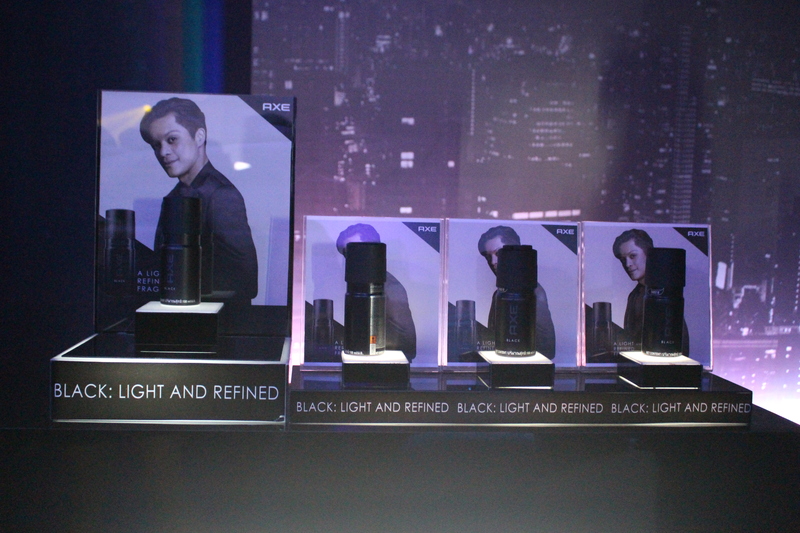 A light and refined scent, Axe Black is the fitting complement for guys who believe that demanding attention isn’t always the best way to be noticed. Rather, these are the guys whose quiet confidence, and refined tastes make them stand out. 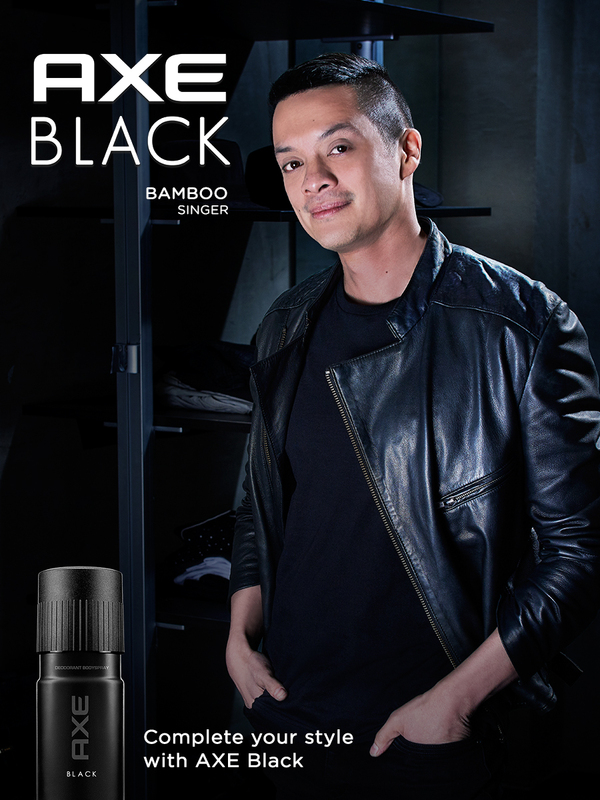 Focusing on fashion, fragrance, and grooming, this year’s campaign seeks to appeal to the many sides and styles of the understated man, showing them that the light and refined scent of Axe Black can complete their total look. Whether he may be a bit dapper, underground, or more into athleisure, he still subscribes to the notion that less effort means more style. 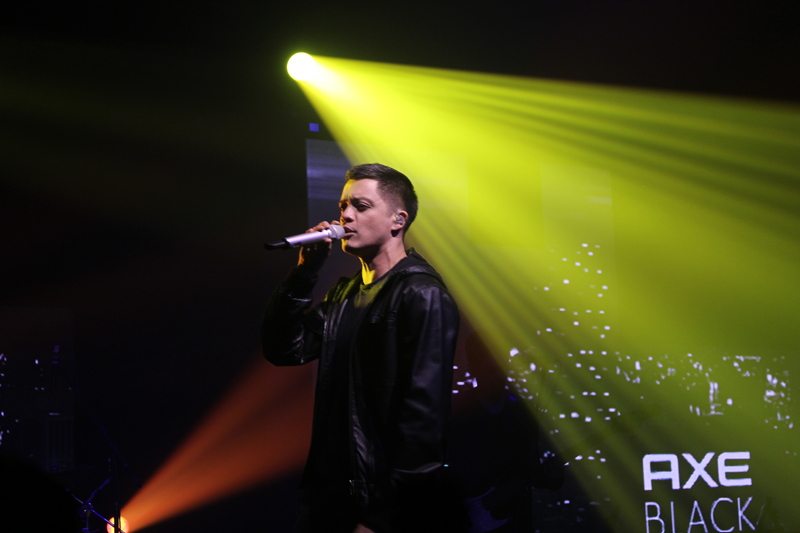 Similar to the Pop-up Bars, the Axe Black Concept Stores will be operational for one weekend only in each of June, July and August, and will be hosted by three new ambassadors with styles that are distinctly their own: top DJ Nix Damn P, lifestyle blogger David Guison, and up and coming actor Arjo Atayde. 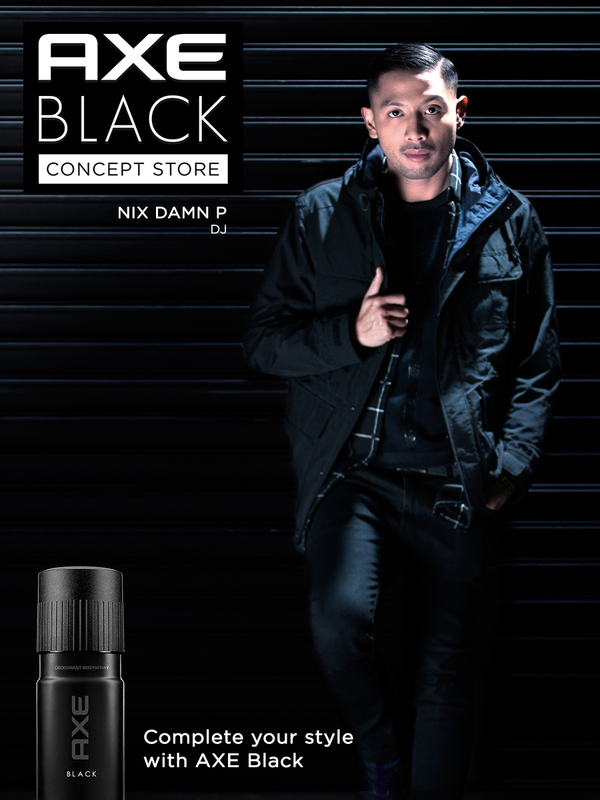 Each leg of the Axe Black Concept Store Series will be unique, as the ambassadors are challenged to create a theme, and sell a range of products that they feel are representative of their individual style. They will be curating ten items that best embody their personal understated style during their on-ground Concept Stores, and five of their chosen ten items will then be sold via the special AXE store in Lazada, which will go live for two weeks after their respective on-ground Concept Stores close. During the launch, guests were also treated to an array of dishes and drinks from Smith and Butcher. There were also various stations where attendees could complete their #LessEffortMoreStyle look – the Grooming Hub, where they could touch up their ‘dos; the Shoe Care Station, where they could get a shine or buff from Mr. Quickie; the Style Corner, where they could find out what sartorial pieces suit them best; and the Fragrance Bar, where they could view holographic images projected on an Axe can, and of course, try Axe Black for themselves.